The year was 1948 and treachery was in the air. Former wartime communist guerrillas in front of the CPM Headquarters in Singapore. 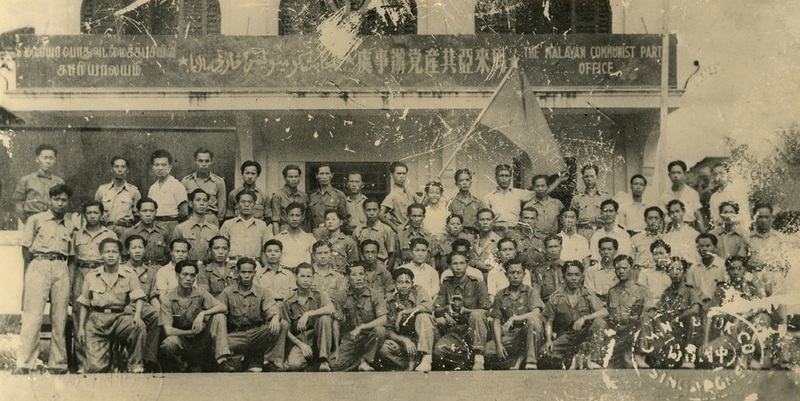 During the Second World War, the Communist Party of Malaya (CPM) had resisted the Japanese invaders with the help of the British. Now, the CPM turned against their former allies, starting an armed revolt to overthrow the colonial government. 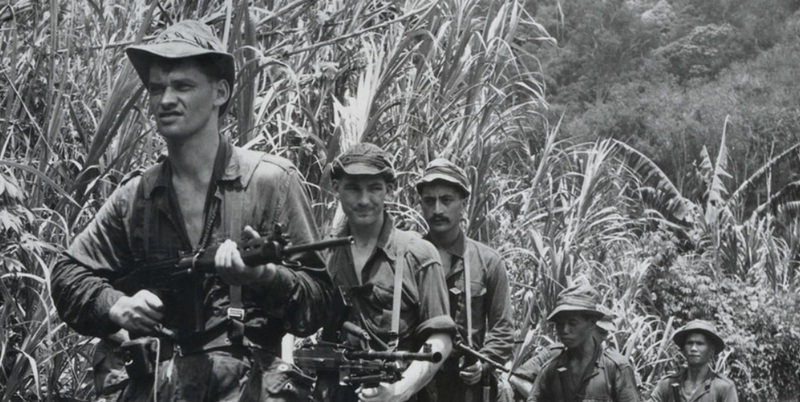 In Malaya, a full-blown war raged in the jungles. But in urban Singapore, the war was fought in the shadows, with the communists plotting terror attacks against those who opposed them. A former schoolmaster gunned down in his home by communist assailants. At the forefront of the war on terror was the Singapore Special Branch – the intelligence arm of the Police responsible for thwarting the communists in Singapore through its network of informers. During the early 1950s, CPM leader Chin Peng was the most wanted man in the British Empire. While the Special Branch would eventually prevail, at least twenty-two lives were lost to communist terrorism between 1950 and 1956. Slain body of a female factory supervisor lying on the footpath where she was attacked.